ABS enclos. DIN rail mount 18x90x65 snap fast.red filt. ABS enclos. 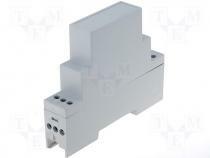 DIN rail mount 70x89x65 scr. moun.red filt. ABS enclos. 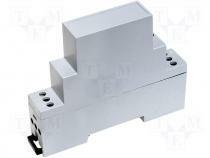 DIN rail mount 87x90x65 snap fast.red filt.